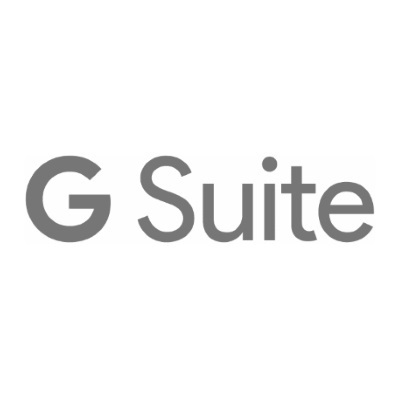 As a Google Partner, Cima Solutions Group has extensive experience deploying G-Suite for companies and organizations of all sizes. 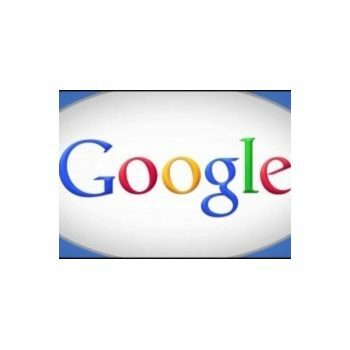 We’ve successfully migrated over 40 businesses from Groupwise, Exchange and Lotus Notes over to G-Suite. 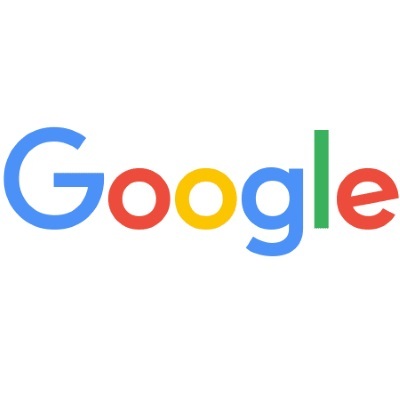 G Suite (formerly known as Google Apps) is a cloud-based productivity suite that helps you and your team connect and get work done from anywhere and on any device. It’s easy to setup, use and manage, allowing you to work smarter and focus on what really matters. All you need to do your best work, together in one package that works seamlessly from your computer, phone or tablet.